Experience country life in Ireland with a stay in a working farmhouse accommodation in picturesque County Waterford. Each farmhouse featured here provides the highest quality comfort and hospitality, with all the modern facilities you'd expect from an approved Guesthouse. 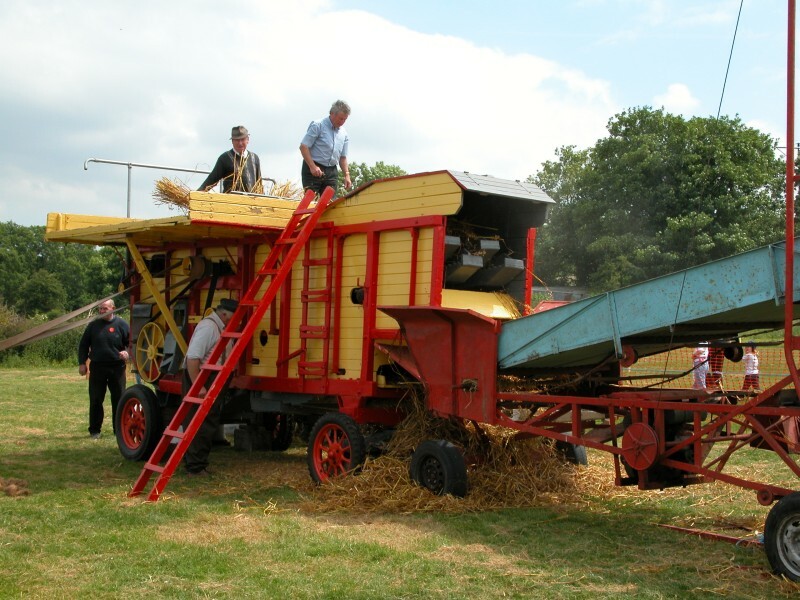 Situated on working farms, guests have the opportunity to observe Irish farming life up close. Situated in villages and the countryside throughout the county, each farmhouse, whether a period dwelling or a modern house - offers a relaxed rural atmosphere for visitors, with the opportunity to experience Irish farm-life, and to enjoy local produce from an Irish kitchen. Waterford is a small but beautiful county. It is perfectly located close to Ireland's key air and ferry ports, and offers clean beaches, spectacular coastline, majestic mountains, ancient forests, and picturesque rolling valleys quietly populated with small country villages to explore. Throughout the year, there are festivals and cultural events for locals and visitors to enjoy…. Waterford is one of Ireland's natural playgrounds. You will find golf, walking & trekking, equestrian, angling & water sports facilities on your doorstep. Glen Dale Farmhouse - Gracious Farmhouse in rural location with a hint of Waterford City's urban magic! Map showing the location of County Waterford, Ireland relative to the major Airports and Ferry Terminals.